Indianapolis, IN — June 27, 2018 — PERQ took home a Gold Stevie® Award for “Entrepreneur: Founding Team of the Year.” The company won for its proven innovation and growth in 2017, including a 300% increase in annual recurring revenues and expanding its Indianapolis-based team by 25%. PERQ impressed judges with its successful expansion and roll-out of its AI-driven software that enables any website to offer personalized, guided research/shopping experiences. Originally introduced to automotive retailers in 2016 as a way to create better, more friendly online engagement with car buyers, the platform has been successfully rolled out to two other high-ticket verticals: home furnishings and multifamily. PERQ’s platform is driven by extensive consumer behavior data, and enables high-ticket retailers and businesses a way to bridge the online/offline gap as more consumers seek self-service options. This means, much like an Amazon.com experience, a consumer’s online journey is completely personalized and guided by their individual needs. In addition, websites know and remember who they are, including name, what they are interested in, and offer personalized options each and every time they return to the website to help move them toward a decision and, ultimately, lead them to an in-person visit. The American Business Awards are the nation’s premier business awards program. This year, more than 3,700 nominations from organizations of all sizes and in virtually every industry were submitted for consideration in a wide range of categories. More than 200 professionals worldwide participated in the judging process to select this year’s Stevie Award winners. 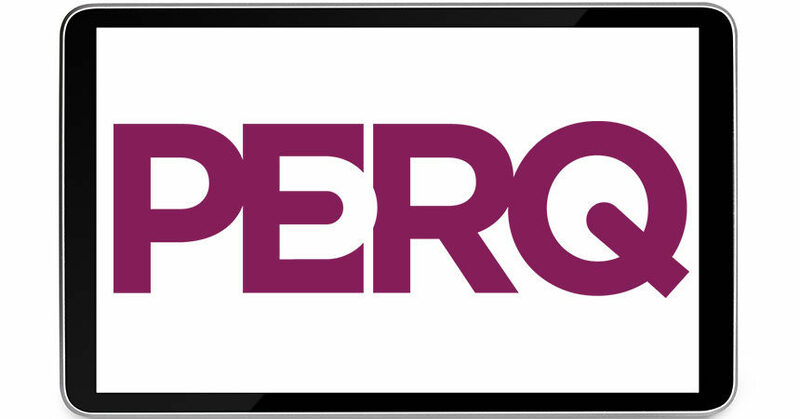 PERQ (www.perq.com) boosts website conversion through its online guided shopping solution which leverages artificial intelligence to dynamically change existing websites to deliver the next best step in each buyer’s shopping journey. As experts in online consumer engagement and behavior, PERQ leverages over 10 million consumer data points, along with real-time visitor behavior. Founded in 2001, PERQ solutions are successfully used by more than 1,000 businesses in the home furnishings, auto retailing and multifamily industries. 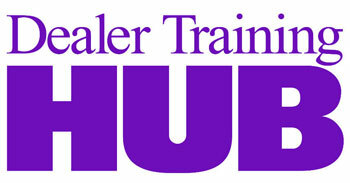 Its brands have been named to the Inc. “500 Fastest Growing Companies in America” list on three separate occasions. In 2017, PERQ won the Gold Stevie® Award for lead generation software and Product of the Year in the Big Business Awards.